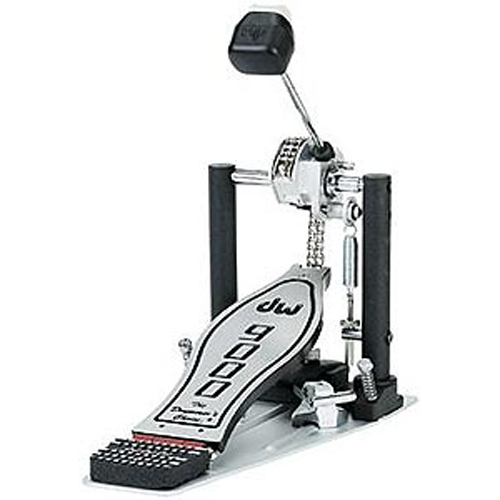 Drum Workshop has announced upgrades to its line of 9000 bass drum pedals. 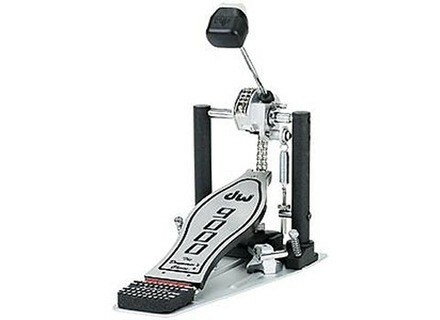 Among the announced changes to the new 9000 pedals are a Tri-Pivot Toe Clamp that includes three self-adjusting rubber-coated pads that anchors the pedal to a variety of bass drum counter hoop sizes, an EZ-Adjust Infinite Cam that allows drummers to change from an Accelerator to Turbo cam, or something in-between, with the twist of a drum key, and a non- skid rubber pad under the base plate designed for wood floors, carpet and other playing surfaces. Other standard features include: Floating Rotor Drive, Delta ball-bearing hinge, 101 2-way beater, aluminum base plate, single post casting (9002), universal joints (9002), and all-metal construction. 9002 pedals come standard with a free ballistic nylon pedal case and DW pedals include a limited 5 year warranty. The 9000 Series single pedal retails for $499.99 and the 9002 double version retails for $966.99. Digital DrumDial Drums Tuner The DrumDial now exists in a digital version.